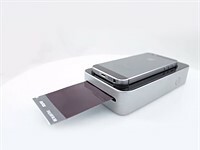 Snapjet is a portable printer that uses instant film, and is seeking funding through Kickstarter. 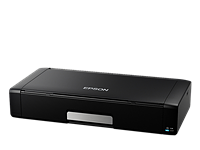 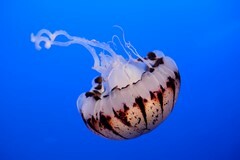 Epson has announced the mobile WF-100 printer, claiming it to be the smallest printer on the market. 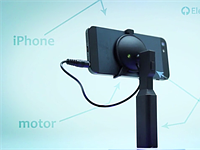 A company named ADPLUS has launched a Kickstarter for a new product called Elephant Steady, a stabilized grip designed for an iPhone that claims to be the smallest of its kind. 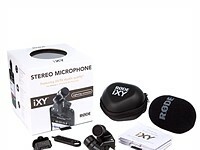 Rode has updated its iXY Mic iPhone accessory to support iOS devices using the new Lightning connector.